To help you reach your health and fitness goals, we tapped Karena and Katrina from Tone It Up for their advice. Here they’ll let you in on all their wellness secrets, as well as a few tips and tricks along the way. We know your days are busy with work, family, school, workouts, and whatever life throws your way. Katrina and I are often on-the-go from morning workouts to early photo shoots and meetings, so we always have a nutrient-packed breakfast to take with us. It’s so important to nourish your body first thing. We choose meals with plenty of protein, healthy fats, and high-quality carbohydrates for sustained energy and to repair our muscles after an early workout session. Breakfast is essential to boost your metabolism, energy, and brainpower all day, so we don’t want you skipping it. Today we’re sharing our favorite on-the-go breakfast options for busy people. All these healthy breakfast recipes are made with clean ingredients and are featured in the Tone It Up Nutrition Plan. The plan offers thousands of slimming and delicious recipes to help you reach your goals. Get ready to take your results to the next level. We love overnight oats. They’re super simple to meal prep and grab on-the-go. Plus the oats are a good source of fiber, which helps your body slowly release glucose for steady energy levels. This peanut butter–and-banana combo is delicious and will leave you feeling satisfied all morning. These combine two of our favorites: doughnuts and matcha. Matcha is packed with antioxidants, boosts your immunity, and delivers caffeine without an energy crash. If you’re like me, you crave a savory breakfast in the morning. When there’s no time to make eggs, these delicious egg muffins are perfect. I like to prep these muffins on Sundays and keep them in the fridge for the week ahead. I pop them in the microwave and heat them up whenever I need a quick breakfast to take with me. Pair them with Sriracha for an extra-spicy kick. Get your coffee fix and nutrient-packed breakfast all in one. This Morning Mocha smoothie is one of our favorites. It’s a dreamy mix of chocolate and espresso made with our plant-based, non-GMO chocolate Tone It Up Protein. Mini muffins are a healthy breakfast staple that we always have on hand! We like to make a batch at the beginning of the week and then heat them up to take with us whenever. These Blondie muffins are so delicious with coffee. Give your favorite smoothies and recipes a protein boost! Also available in chocolate, coconut, peanut butter, and cafe latte. 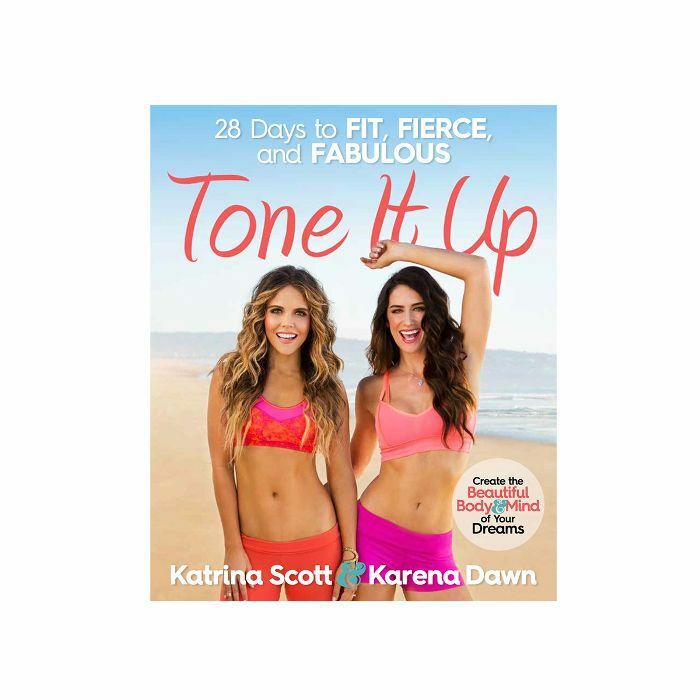 Tone It Up’s 28 Days to Fierce, Fit, and Fabulous includes even more recipes and healthy eating tips, along with fitness and wellness advice. 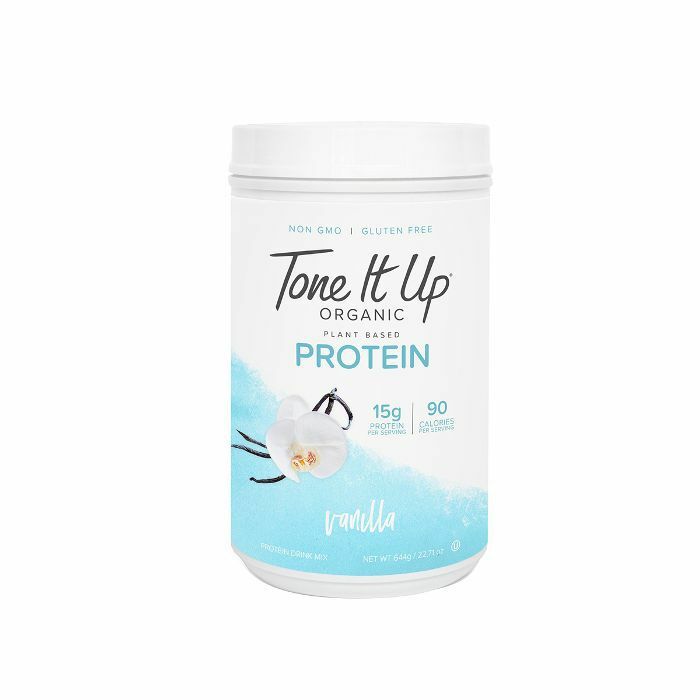 Up next, read on for Tone It Up’s five favorite high-protein snacks that are so good that they could double as dessert.